Fancy a work by these masters? Wait until you see how much they’re worth. 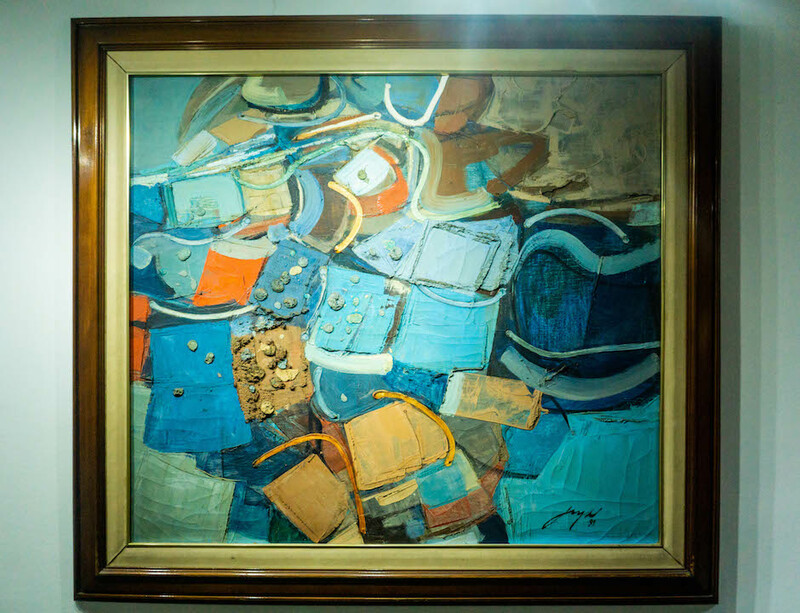 In March 2018, a painting by National Artist Jose Joya was sold for P112 million at an auction, becoming the most expensive Filipino artwork to date. The record was previously held by an Ang Kiukok oil on canvas masterpiece which fetched P65 million at the same auction house the year before. On the other hand, art fairs are a different ball game, mainly because prices are fixed. This year’s Art Fair is no exception. With over 50 galleries participating, including international ones, there is no shortage of jaw-dropping pieces with equally astonishing price tags. Together with the 1% of the population who could afford it, we get a first look at these pieces ahead of the Art Fair opening this weekend at its collector’s preview. Here’s are 10 of the most valuable artworks this year. If you look closely at this digitally woven tapestry of cotton and wool, you can see the image of an Amorsolo woman. 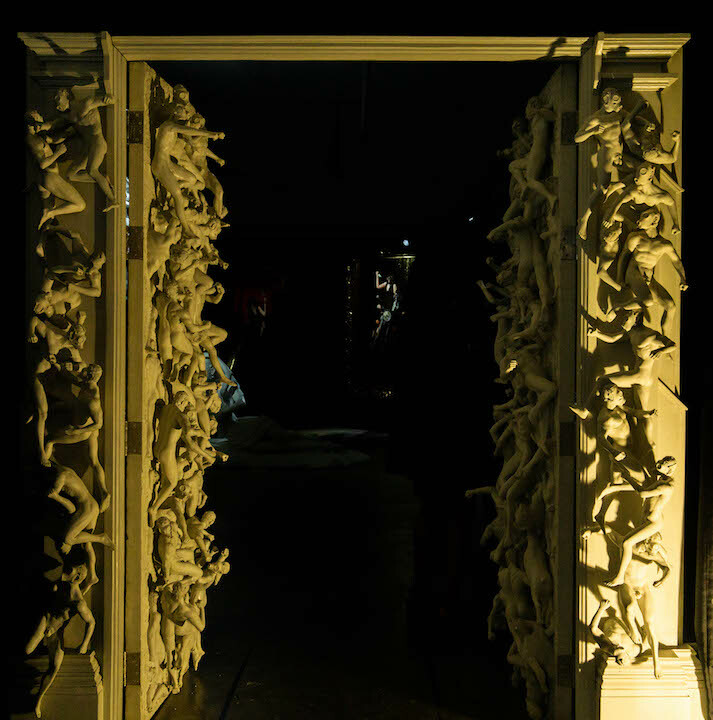 Consisting of aircraft wing-like pieces, Reamillo’s work made out of old piano parts prominently features the faces of US President Donald Trump and Chinese President Xi Jingpin. 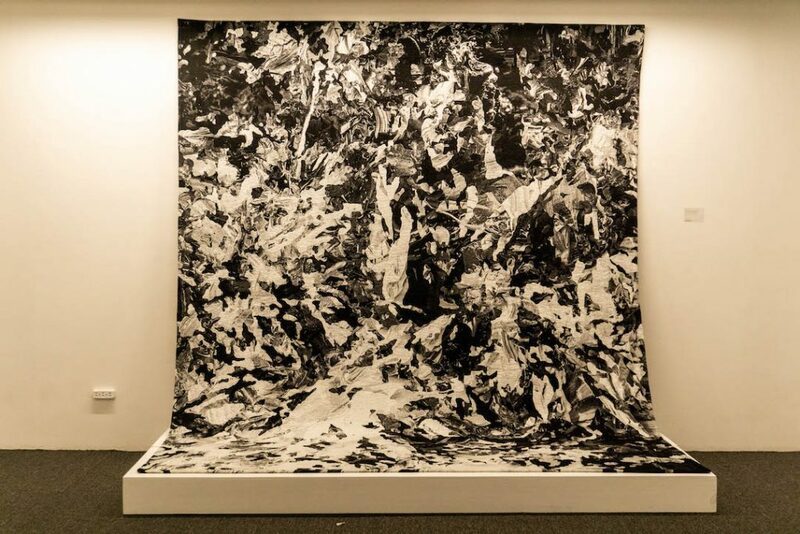 It took Villamiel two years to finish this 7-foot art piece made out of his own pet birds’ feathers. 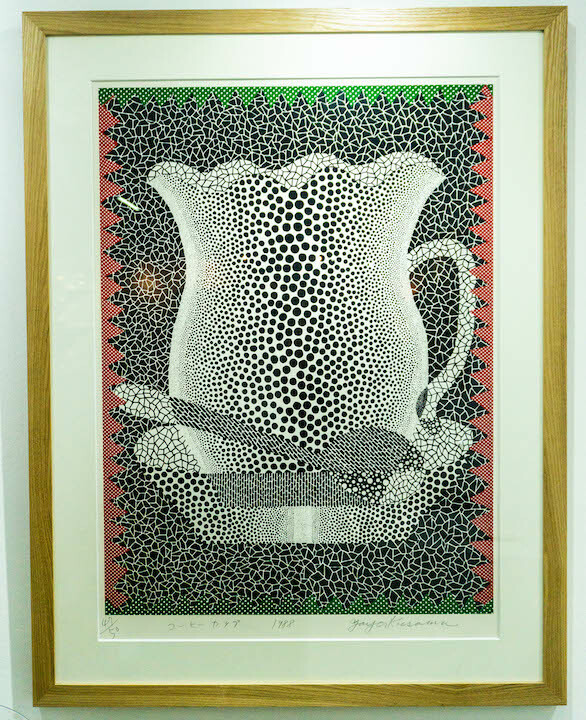 Among the multiple works by the Japanese artist on display, this one which is the 47th out of the 50 existing coffee cups. 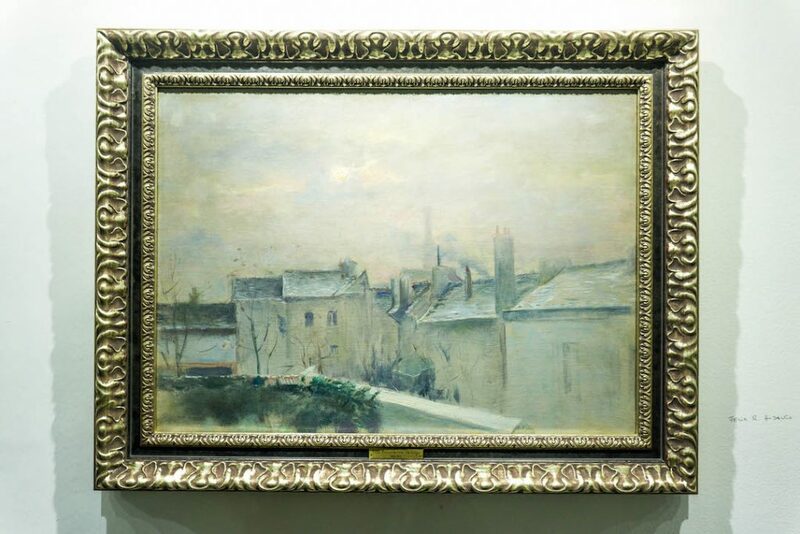 An undated painting from the archive of the artist’s niece, this impressionist painting depicts the artist’s view from his old residence in France in the late 19th century. 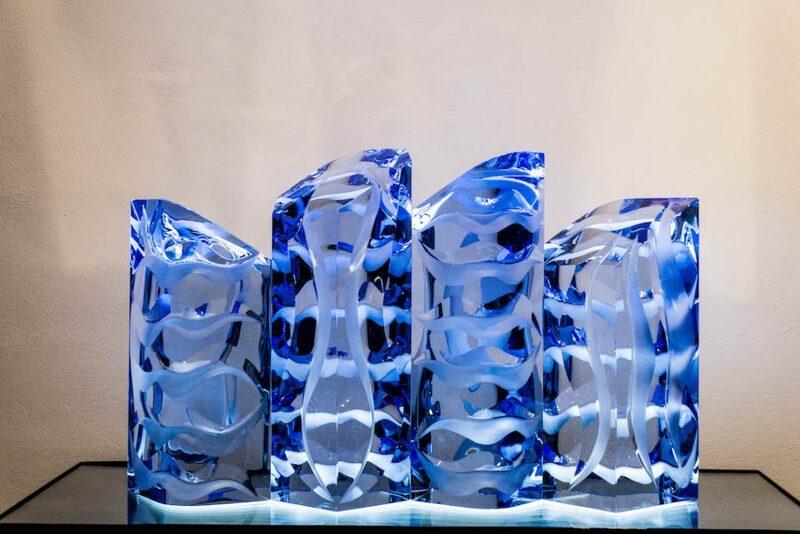 This four-piece carved blue glass by Orlina is one of Art Verité’s pieces reflecting on the city of Manila. 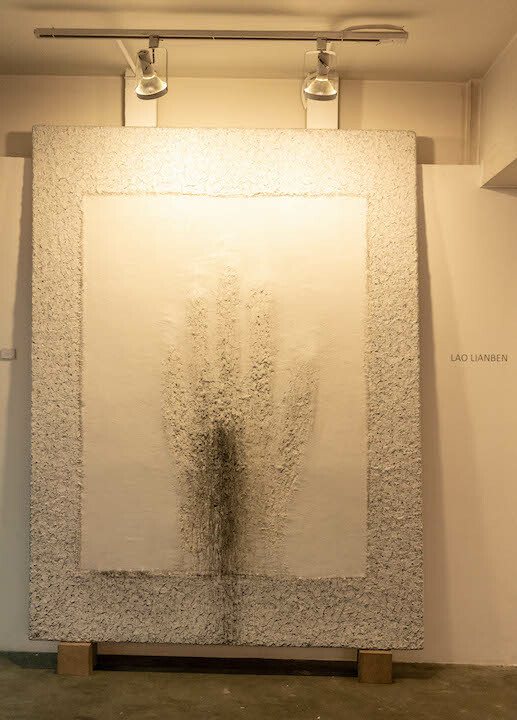 This Filipino artist is no stranger when it comes to fetching skyrocketing prices at auctions. His most expensive one to date sold for P7,000,000. 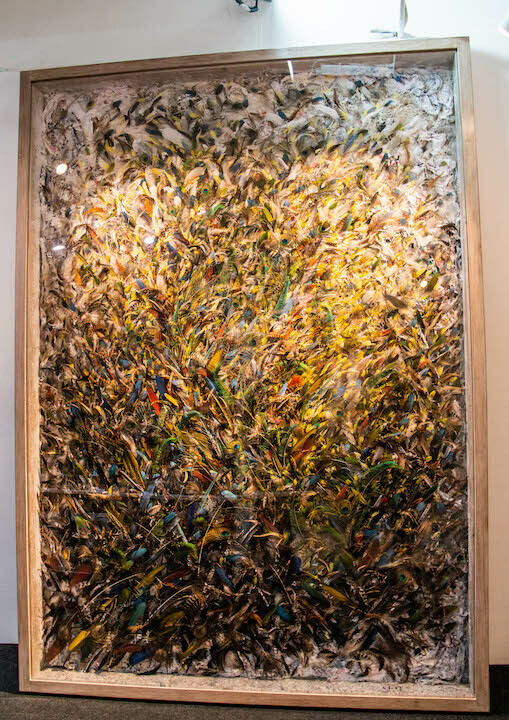 Finished in four years before Joya’s death, this oil on wood abstract expressionist work by the national artist is easily one of the most expensive ones at this year’s Art Fair. 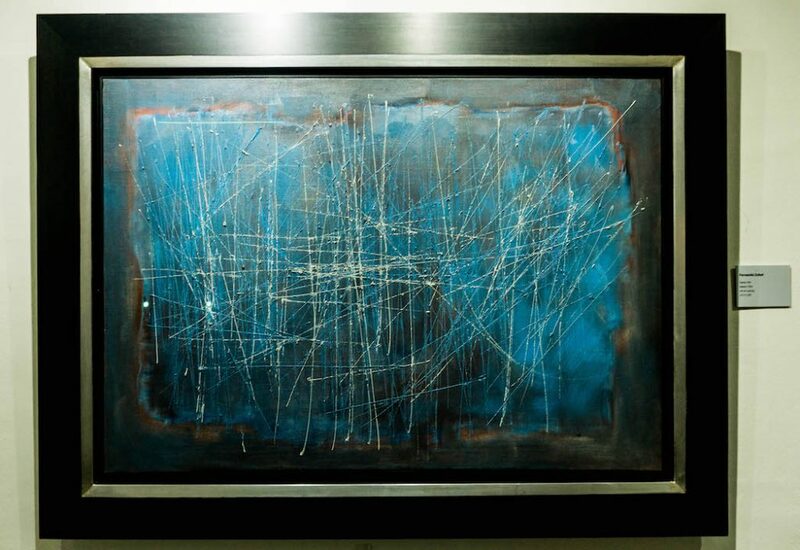 Measuring 27.5” x 39”, this oil on canvas is part of Zobel’s Saeta Series, which was first exhibited at the pioneering Philippine Art Gallery in 1957.